Kenya, Tanzania and Uganda have enjoyed a long history of co-operation under successive regional integration arrangements. These have included the customs union between Kenya and Uganda in 1917, which the then Tanganyika (now Tanzania) later joined in 1927; the East African High Commission (1948-1961); the East African Common Services Organisation (1961-1967); the East African Community (1967-1977) and the East African Co-operation (1993-2000). 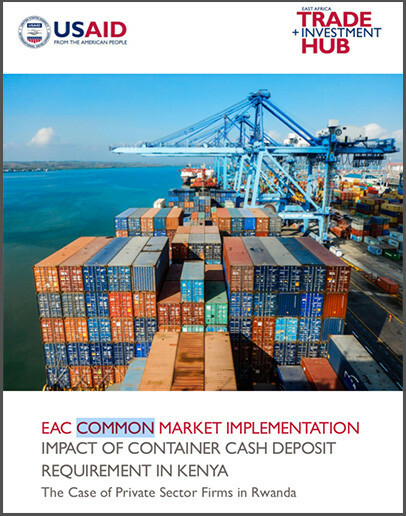 Following the dissolution of the former East African Community in 1977, although the member states agreed at the time to explore areas of future co-operation and to make concrete arrangements for such co-operation. Subsequent meetings led to the signing of the Agreement for the Establishment of the Permanent Tripartite Commission for East African Co-operation on November 30, 1993. 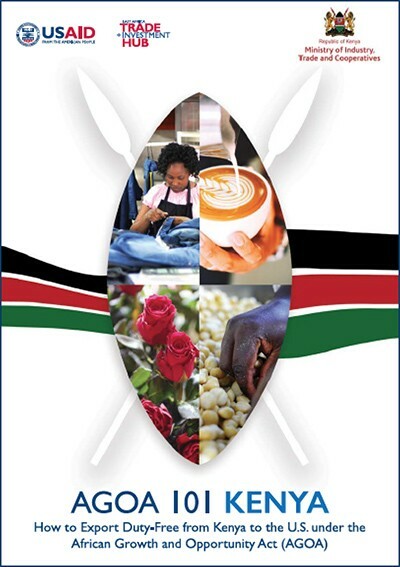 Full East African co-operation operations started on March 14, 1996 when the Secretariat of the Permanent Tripartite Commission was launched at the Headquarters of the EAC in Arusha, Tanzania. Subsequently, a regional summit in Arusha on 29 April 1997 directed the Permanent Tripartite Commission to start the process of upgrading the Agreement establishing the Permanent Tripartite Commission for East African Co-operation into a full treaty. This process was concluded within 3 years with the signing of the treaty on 30 November 1999. 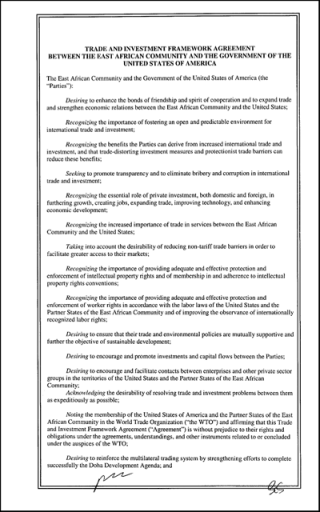 Trade and Investment Framework Agreement between the East African Community (EAC) and the Government of the United States of America.